The preventive methods described have proved highly effective. They comprise laying out the workings in such a way as to minimize dangerous concentrations of ground stresses, and early elimination by means of blasting, drilling, or water infusion. An account of these methods as applied in German coal mines, the deepest in the world. 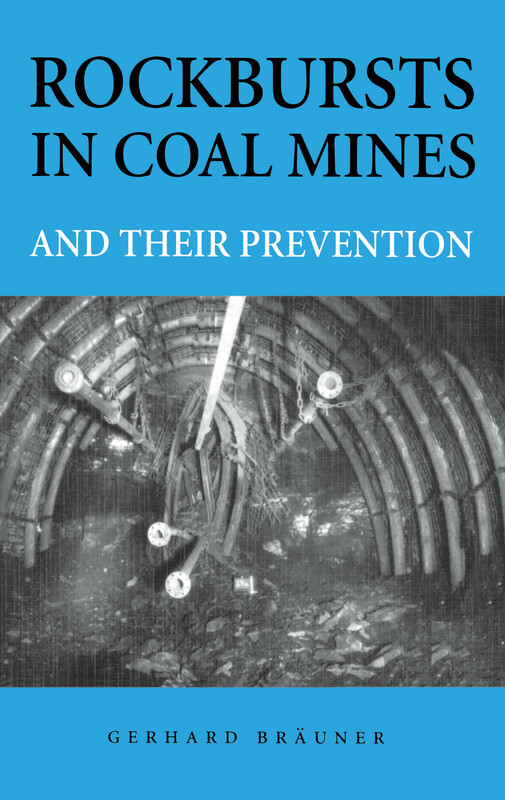 Contents: Rockbursts & similar phenomena; Conditions of occurrence; Influence of rock stress; Bursting & nonbursting coal; Long-term prevention; Direct prevention; Borehole patterns for direct prevention; Destressing methods; Case histories.